My sixth ever YouTube video! 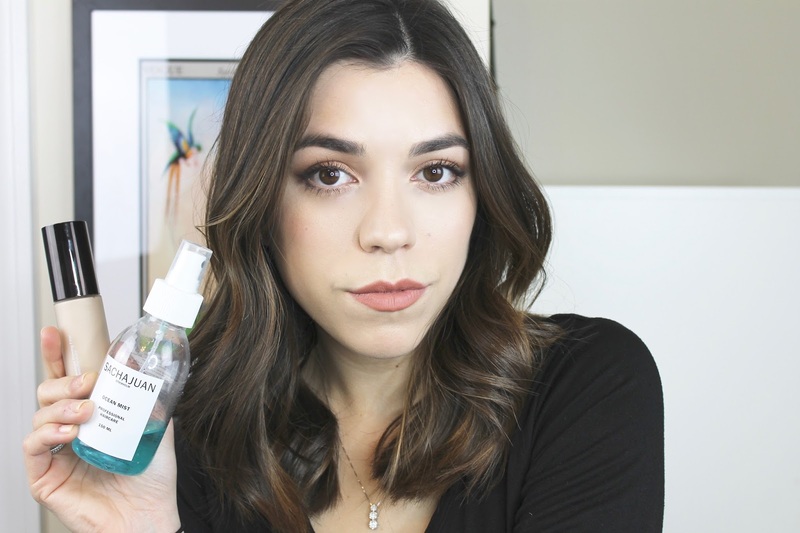 Here I'm showing you what products I have been loving this past month. There have been a lot of really exciting new launches this month and I've also picked up a few old favorites again. I'd love for you to watch and subscribe to my channel - search Necessary Nothings or click here!